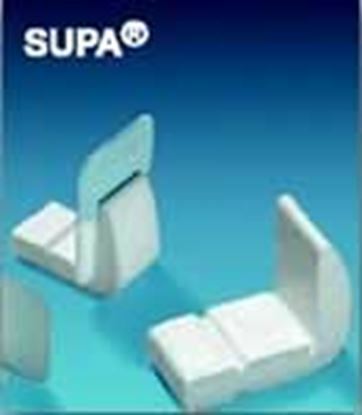 Adult periapical film with E-speed image quality to reduce radiation exposure to patients and staff. 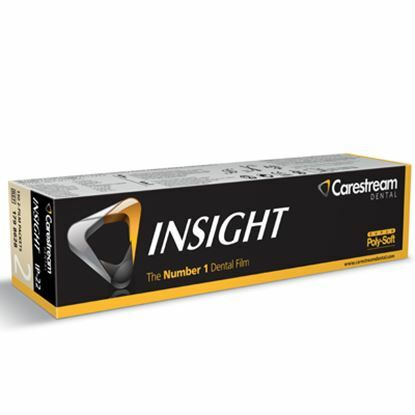 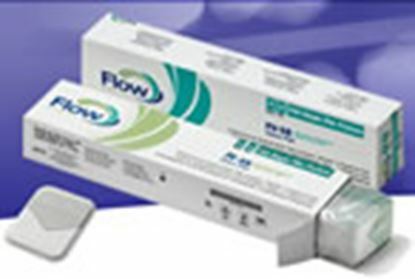 First universal intraoral films with outstanding image quality with reduced exposure times Superior image sharpness; excellent contrast; high brilliance; outstanding clarity; low background fog. 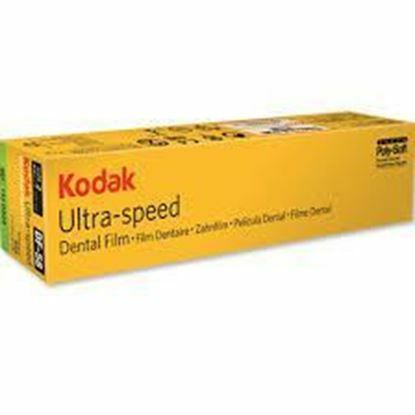 Ultra-Speed dental film is a D-speed film that generates the high-quality, detailed images you need to make accurate diagnoses. 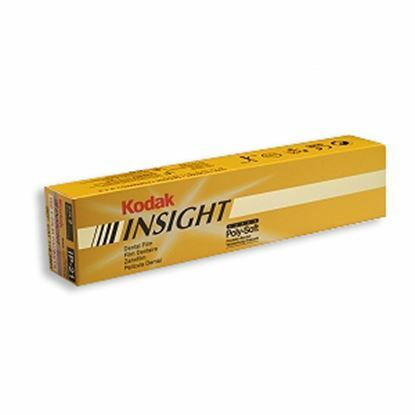 The Kodak Insight dental films can also be processed at a range of dental processing conditions. 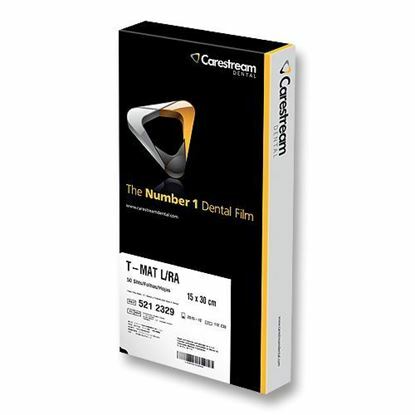 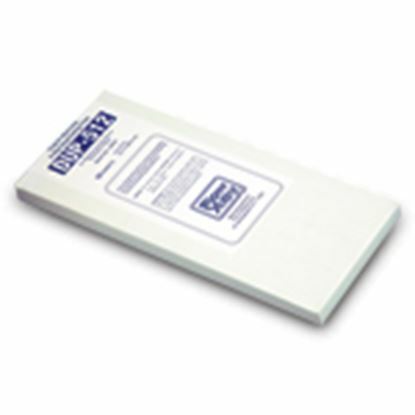 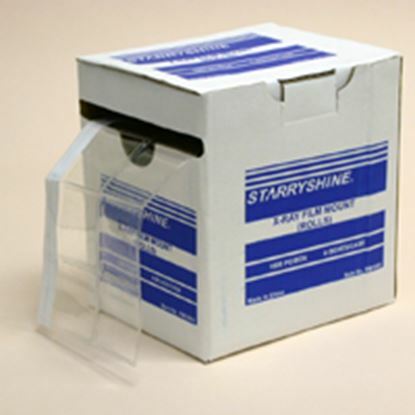 Dental Duplicating Film 5x12 inch is ideal for duplicating intraoral or panoramic x-rays with versatility to be exposed on any duplicator. 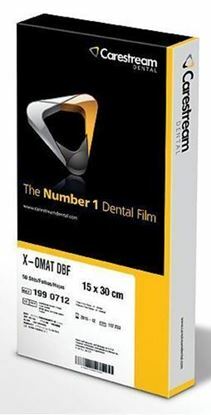 Dental Duplicating Film 6x12 inch offers accurate duplicating intraoral or panoramic x-rays with versatility and flexibility to be exposed on any duplicating film. 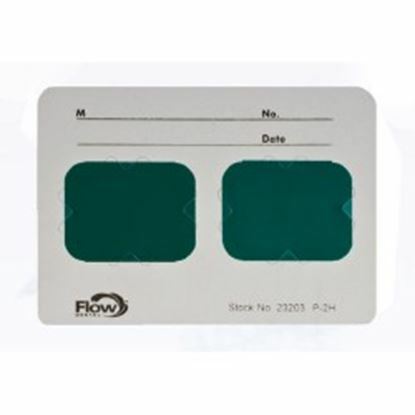 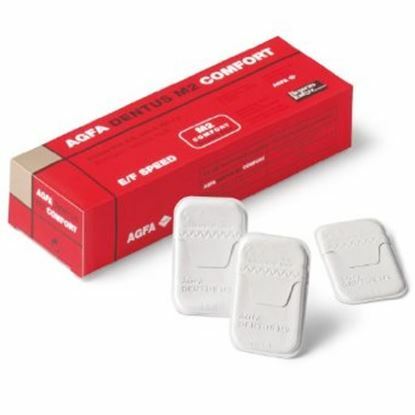 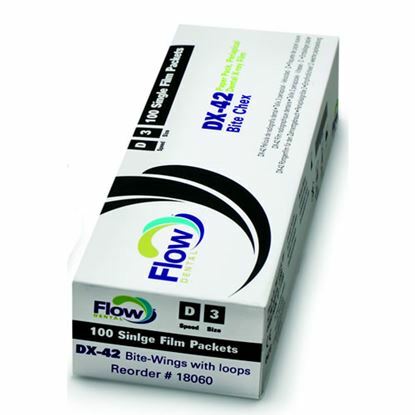 Xpress F Speed Film FV-57 2 Film delivers quality and fast dental x-ray radiograph in twin pack to allow extra copy after each exposure. 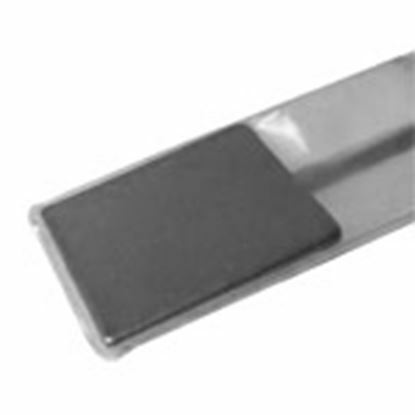 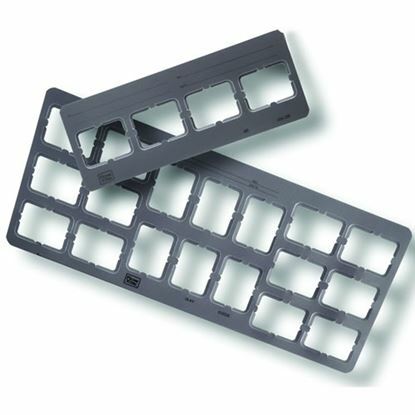 Perfect Pocket X-Ray Film Mounts are great to quickly and easily load dental x-rays with extra space to record patient information. 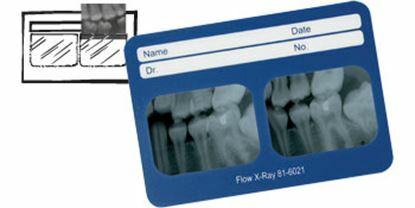 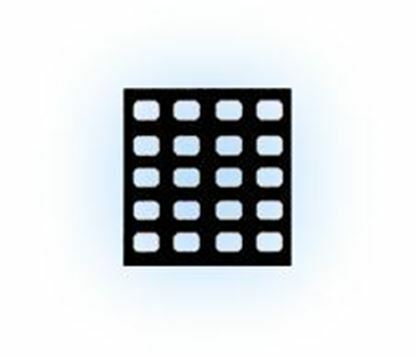 Greylight X-Ray Mounts are designed for optimal viewing of dental films in different sizes and configurations with convenient recording of patient information details. 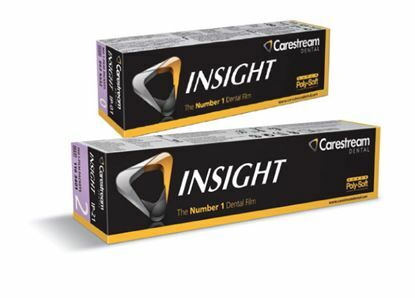 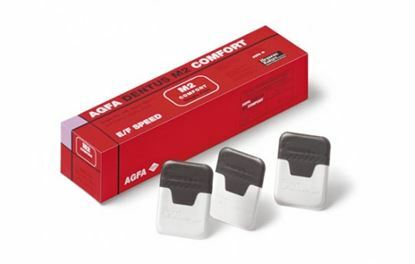 Great Alternative to Kodak and Carestream!